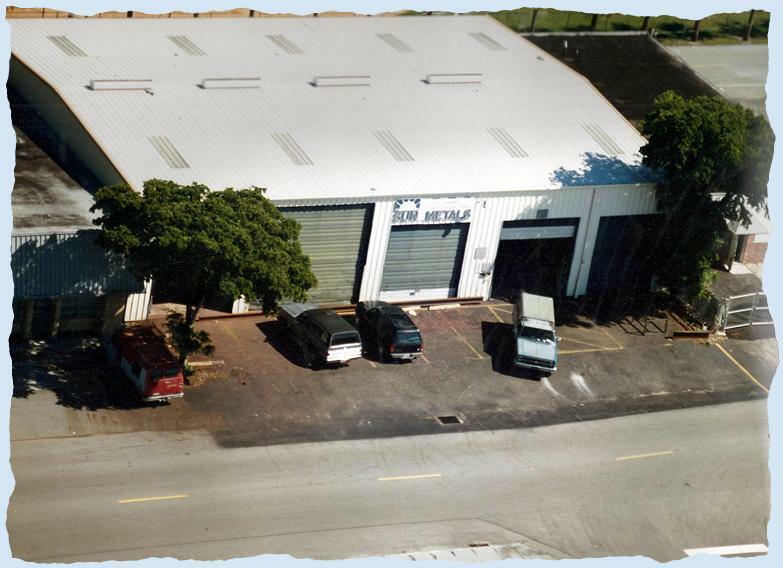 Sun Metals & Supply has been in business with fast and friendly service in South Florida since 1986. The company began with 1 saw and 3 employees. Sun Metals & Supply aggressively went into the hot-rolled and structural steel markets. We expanded our inventory and added fabrication equipment. We have ironworkers for shearing, punching, and bending materials up to 1inch thickness. We hire certified welders and offer complete assemblies from customer sketches or prints. 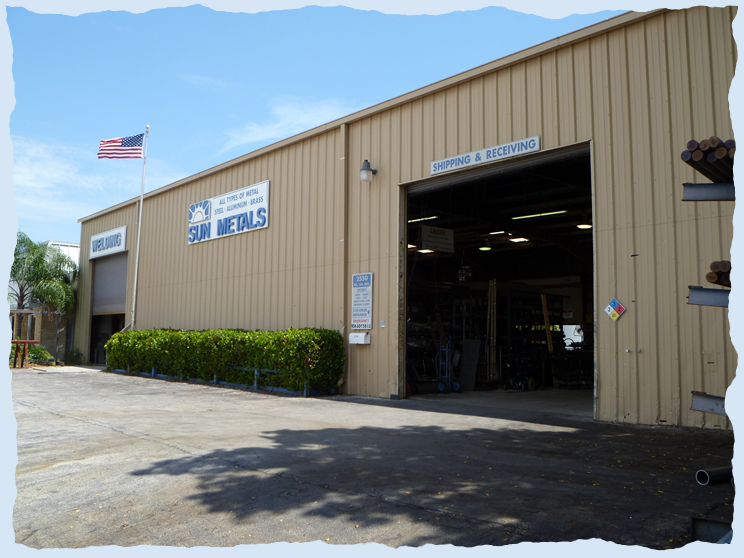 Sun Metals & Supply has become a "Full Line Metal Service Center". We stock all types of metals in all sizes and shapes. We can also provide you with special order materials from any of our vendors. Designed by JLV © Sun Metals & Supply. 2010. All rights reserved.